James A. Foshay Learning Center was originally established as James A. Foshay Junior High School in February 1925, in the Exposition Park area of Los Angeles. 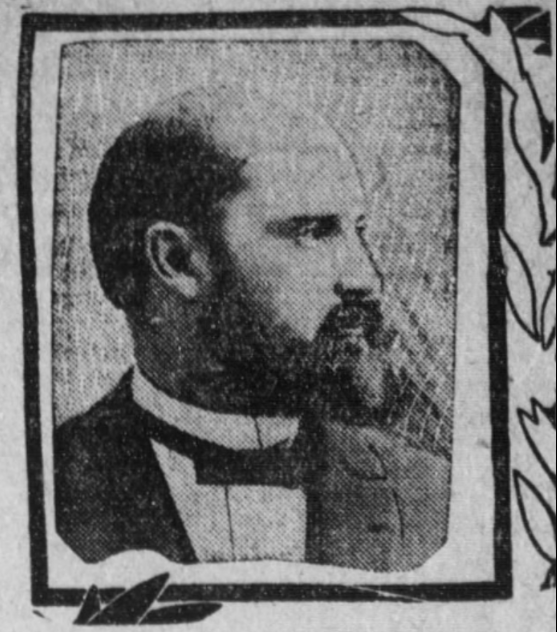 The school was named after James A. Foshay, who served as an LAUSD Superintendent in 1895. The location of the school at the corner of Exposition Boulevard and Harvard Ave was at the far corner of a block which included a nursery at the time of its opening, and the surrounding community consisting mostly of small farms, orchards and nurseries. The Foshay community is challenged by the number of families, with school-aged children, that report a general household income that is lower than the federal poverty threshold. Foshay Junior High School was converted to Foshay Learning Center, a Span School during the 1993-1994 school year, as a way to stem the drop of enrollment at the site. At that time, the first ninth grade high school cohort was added. The following years included the addition of the tenth, eleventh, and twelfth grade classes. Foshay Learning Center graduated its first senior class in June 1997. Currently, Foshay Learning Center is organized by elementary and secondary with various support structures for grade-levels and subgroups. (The high school structure and academies will be further defined later in the report.) As of January 2018, there are 1,853 students in grades kindergarten to twelfth grade, with the high school serving a population of 732 students. The racial/ethnic composition for the school is 83.7% Hispanic, 15.11% Black, 0.32% White and 0.32% Asian.